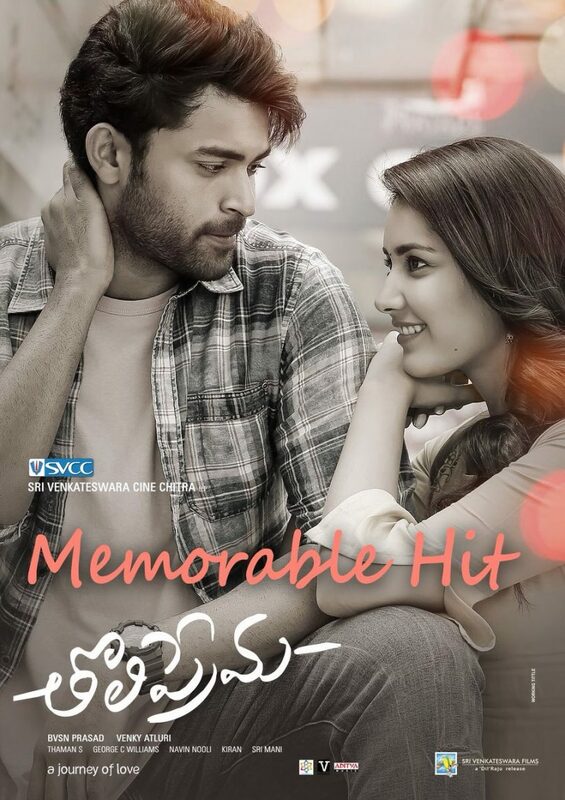 Varun Tej and Raashi Khanna starrer Telugu romantic drama ‘Tholi Prema’ has got exceptional reviews from the critic and approval from audience. The nature of the film is so refreshing because people don’t make classic love stories with lovers agonizing for each other sitting far apart and still want to meet one another in order to re unite while they are willing to do whatever it takes in terms of sacrifice. Tholi Prema managed to get that idea back together in the nature of contemporary film making without having to held back from the sheer intensity. 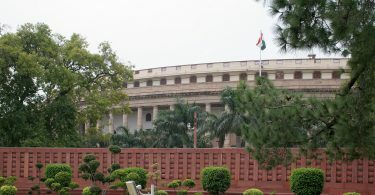 Production of the film has given it an international appeal which certainly puts it ahead of many Telugu films with a universal narrative language that has appealed to people who don’t necessarily speak Telugu. Tholi Prema has managed to gather 34 crores globally which is a great thing for the career of a young actor like Varun Tej. Tej has merely started to make it big in films and an overall acclaimed film like this puts him on a pedestal which is higher than other young actors who are potential super stars bu Varun is now certainly way ahead in the league. Very soon film will be declared a superhit on the box office. 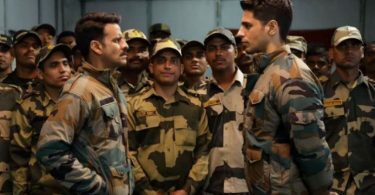 Since film has been liked by almost all strata’s of the society, it will help in building the household market of Varun which will later increase the satellite right value of his face in relation to the film he is in. Many a times films have went on to do great box office numbers but over a long period of time they are forgotten because they just clicked with the buzz of the actor or a festival release but do not stand the time as far as story telling is considered. Tholi Prema will go on for ages.